Stories from the October 31, 2016 issue of the GW Hatchet. View a PDF version of this issue. 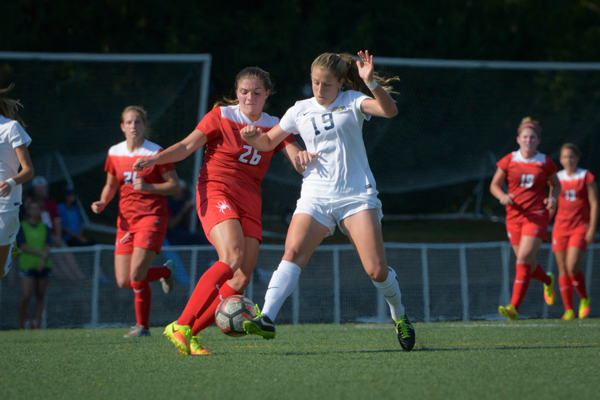 After going 4-3-3 in conference play, the Colonials hope to overcome their bottom-half seeding and reach an A-10 Championship final for the first time since 1997. 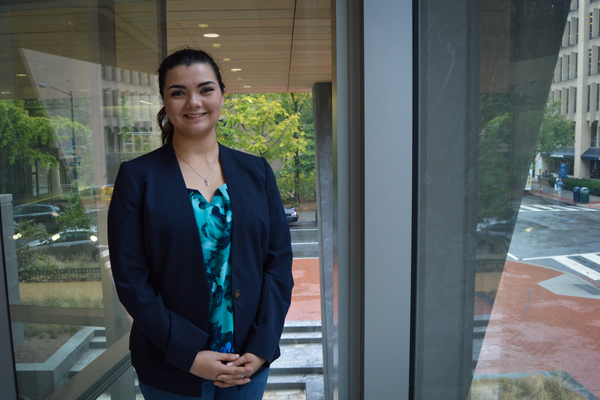 University officials constantly say they want to make GW more affordable for students. A textbook loan system would be a step in the right direction. 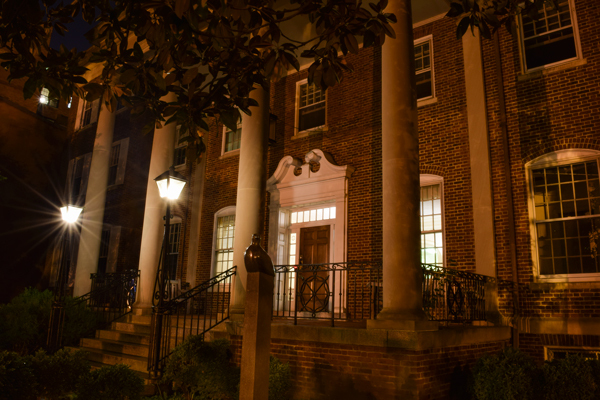 Here at GW, we’ve all had unsettling encounters in the dark that we couldn’t quite explain. The GW Hatchet goes ghostbusters on these frights of the night. 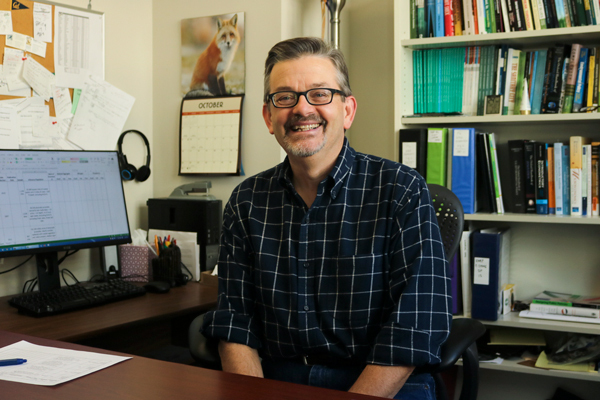 The new degree will use an interdisciplinary approach to environmental science, created entirely from existing classes in the school. 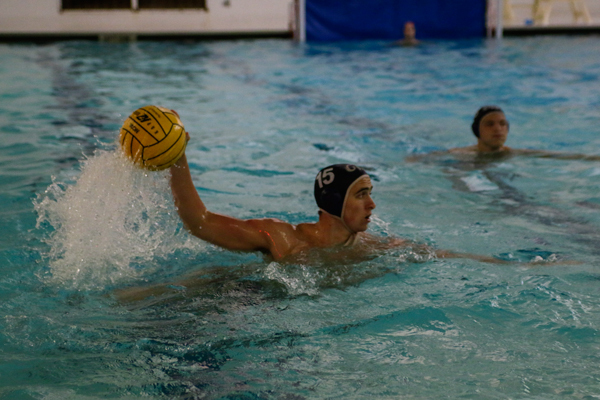 After going 0-8 in league play last year, GW now sits atop the Mid-Atlantic Water Polo Conference standings as the 17th-best team in the country. 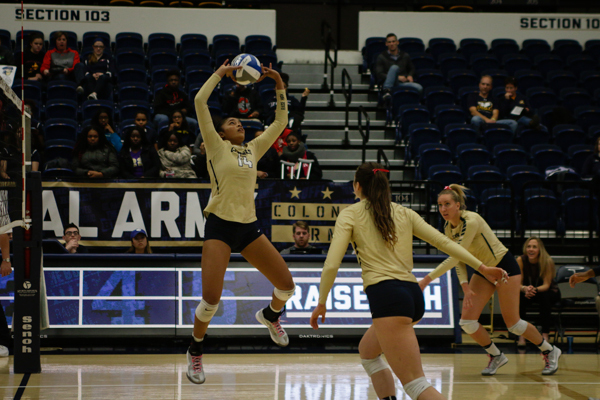 After a ten-game losing streak, GW volleyball continues to approach the final stretch of the 2016 regular season in positive way. 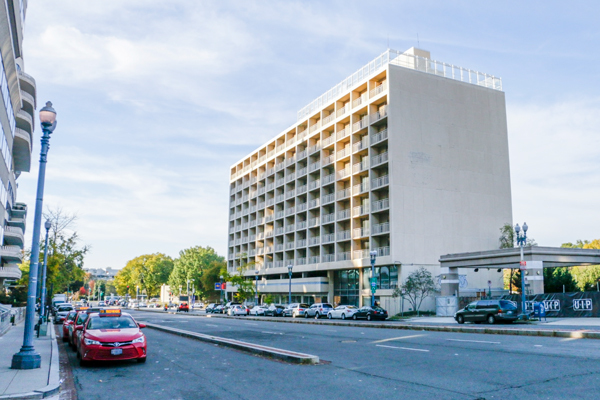 The former Hall on Virginia Avenue will become apartment units with a rooftop swimming pool, public ground-level restaurant and 2,000-square-foot fitness center. The lack of engaging features that distinguish GW Mobile from other university apps proves that GW is behind the tech curve. Sara Soltani never imagined a comment her mother left on a Hillary Clinton blog post would lead to them both starring in a seven-minute campaign video. 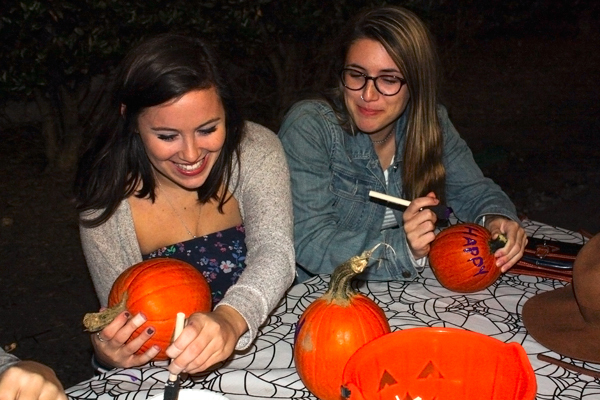 Snapshop: Sophomores Sydney Eskin and Frances Cooke decorate pumpkins at the Boo Bash celebration in Kogan Plaza.